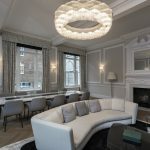 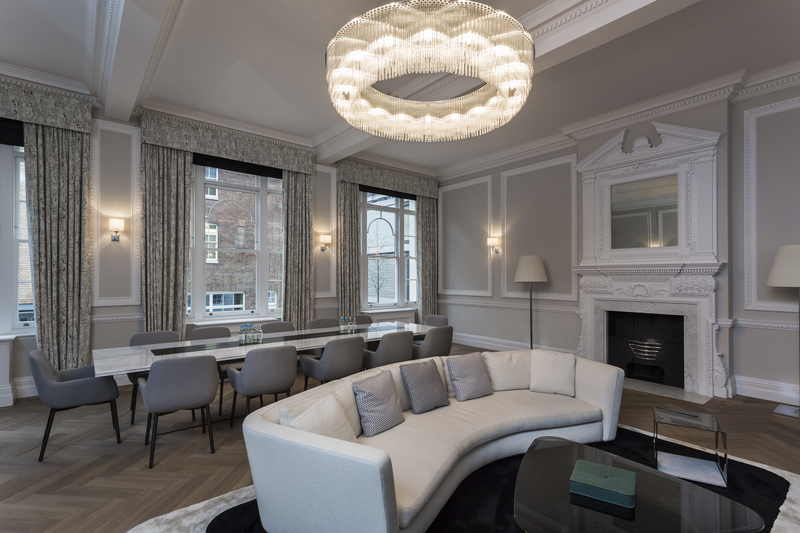 After completing some work at a penthouse in Chelsea for an International client, we were asked to organise the window dressing for his Elite International office in Mayfair. 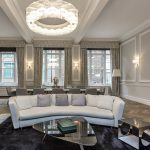 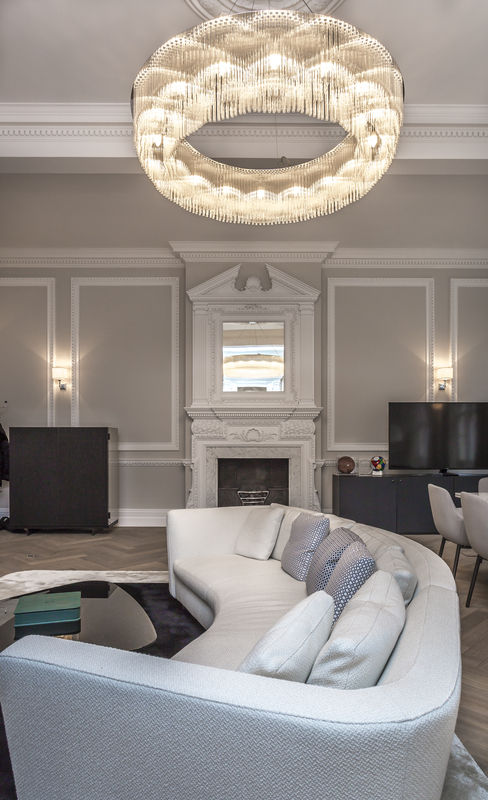 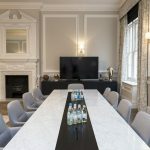 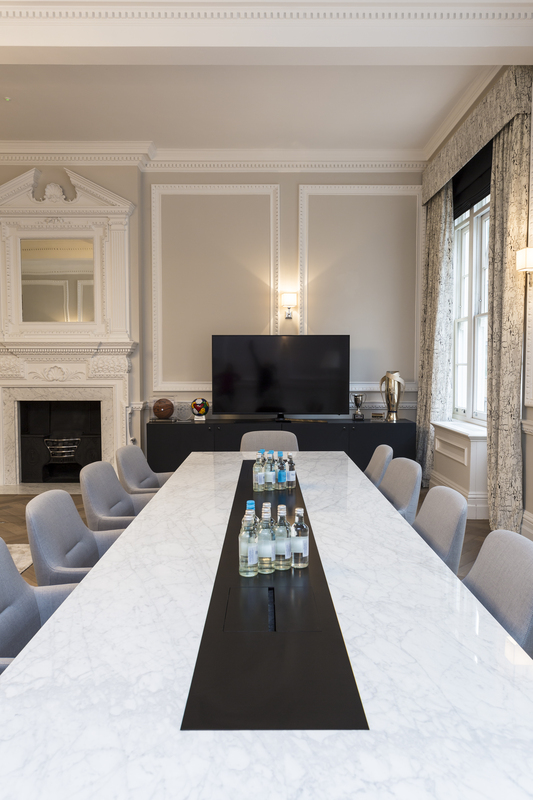 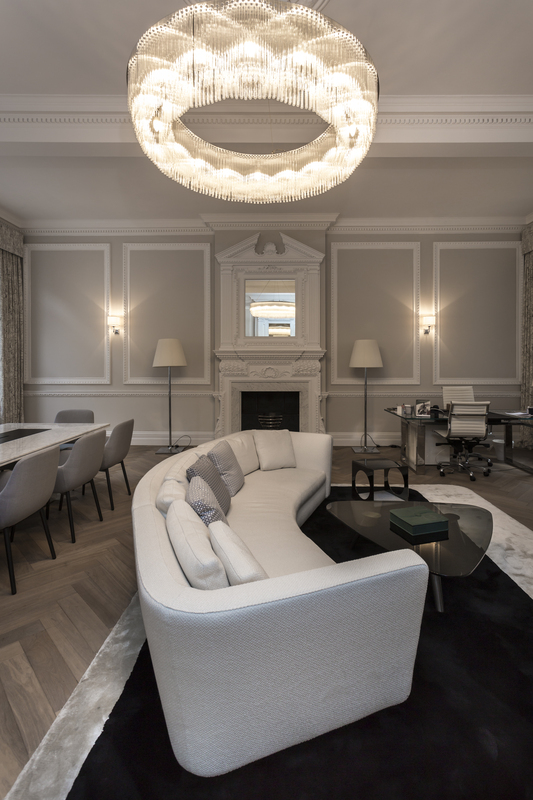 The Client had a good eye for design and we worked to achieve an outstanding design for this elite business office in Mayfair. 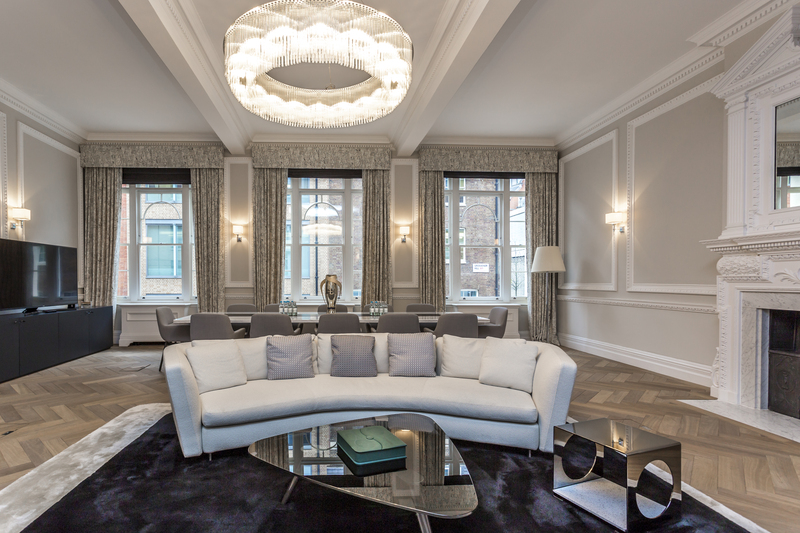 We selected luxurious fabrics that were suitable for commercial use.